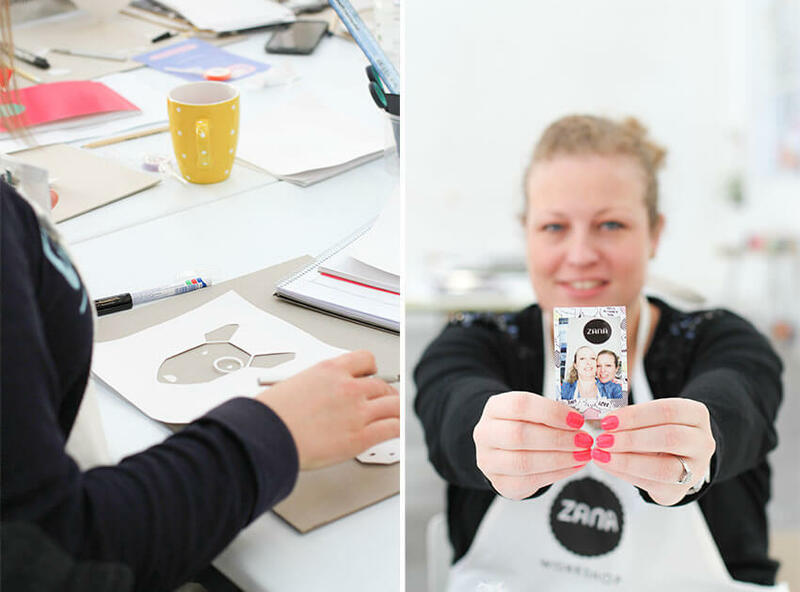 Have you always wanted to attend our workshop? 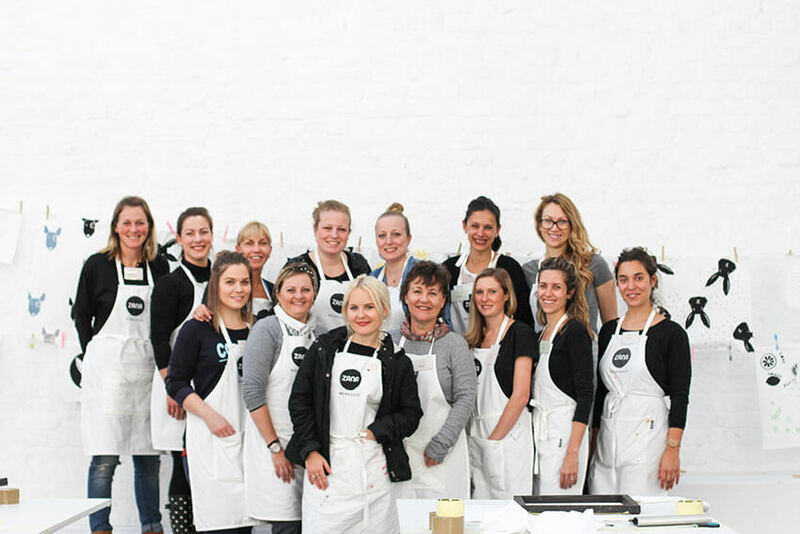 We have just announced another date, buy your ticket here for the 24 September. 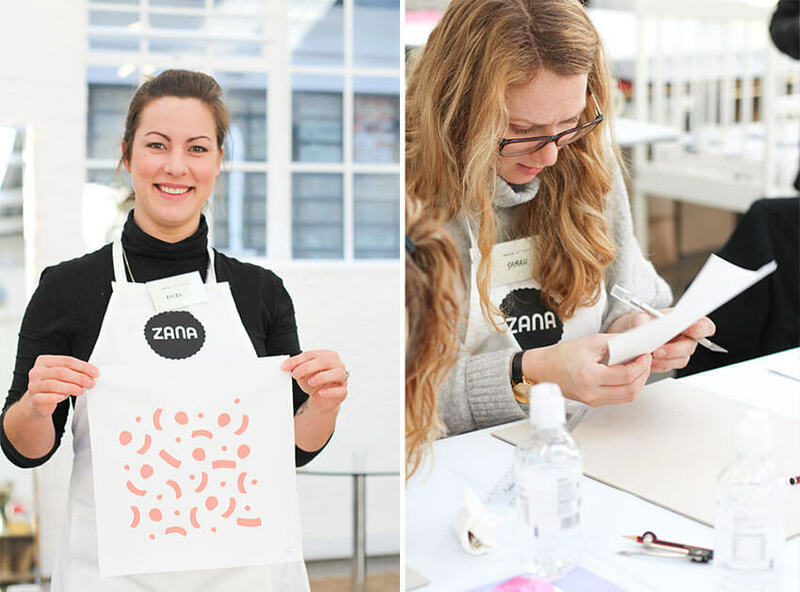 At the #Zanaworkshop you will learn all about the different types of fabric printing and their strengths and limitations, based on what we know. 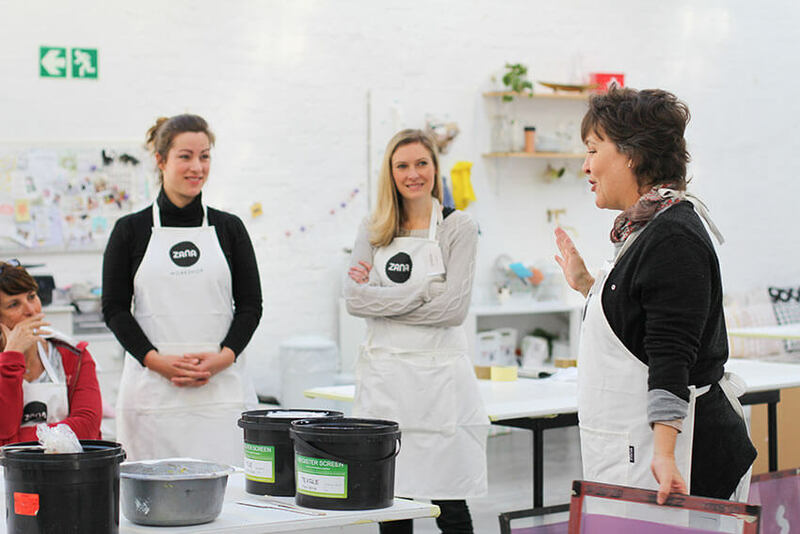 You will screenprint, learn about fabric and technique and also what you will need to get started on your own. 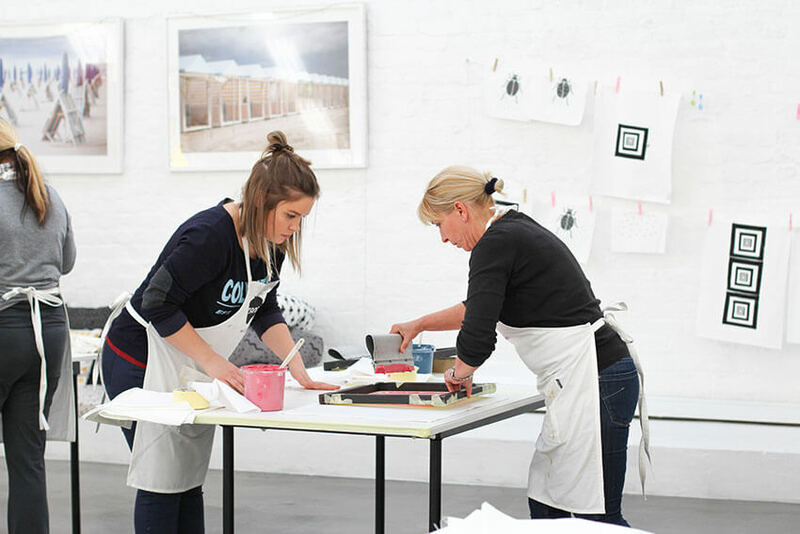 You will screen print using our professional screens and also print from your own design which you will sketch and carve using a stencil technique. The course is hosted on a Saturday. 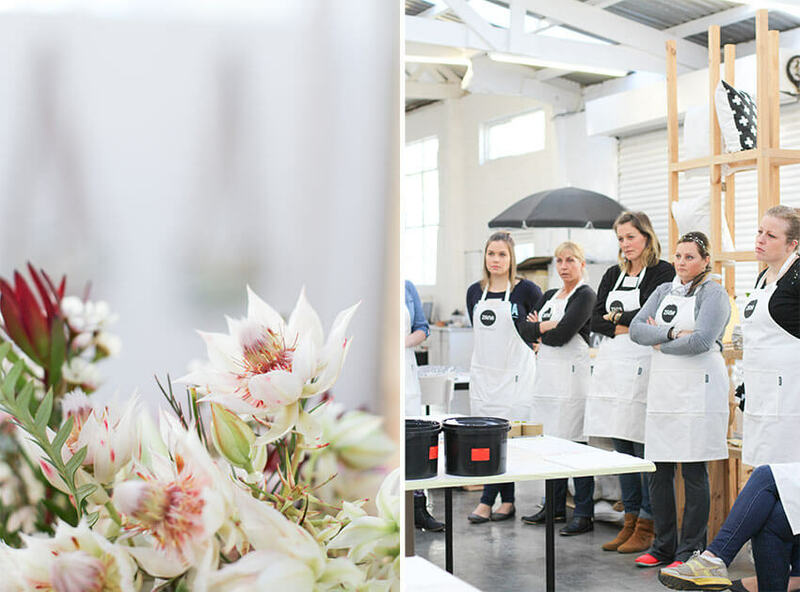 Location: The Zana Studio, Cape Town. 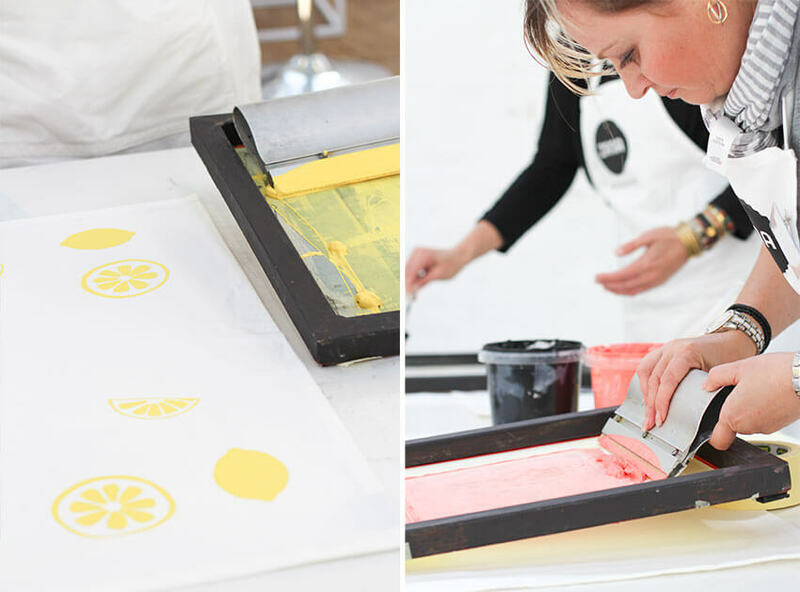 About the different types of fabric printing and how to decide which is best for you. 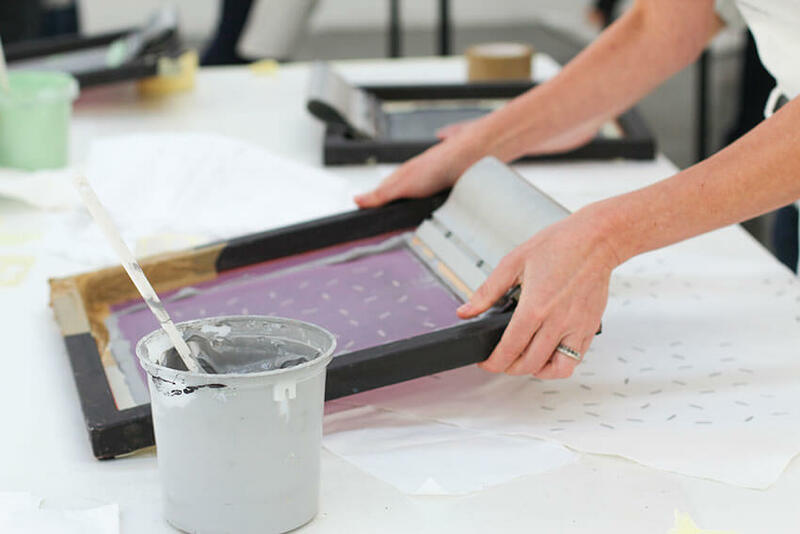 Hear our tips & tricks that we have learnt about printing and designing for screen print from growing & running our business. 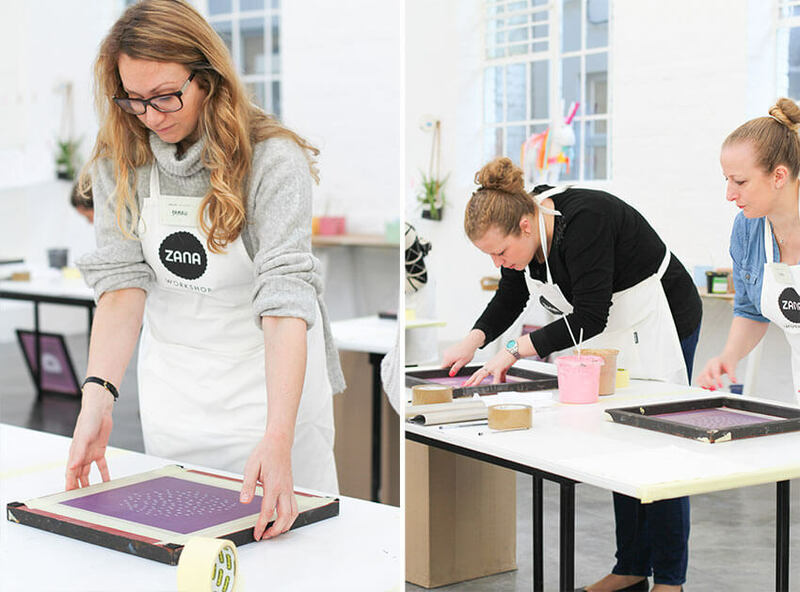 Learn how to screenprint using our screens and also create your own design & print using a stencil. 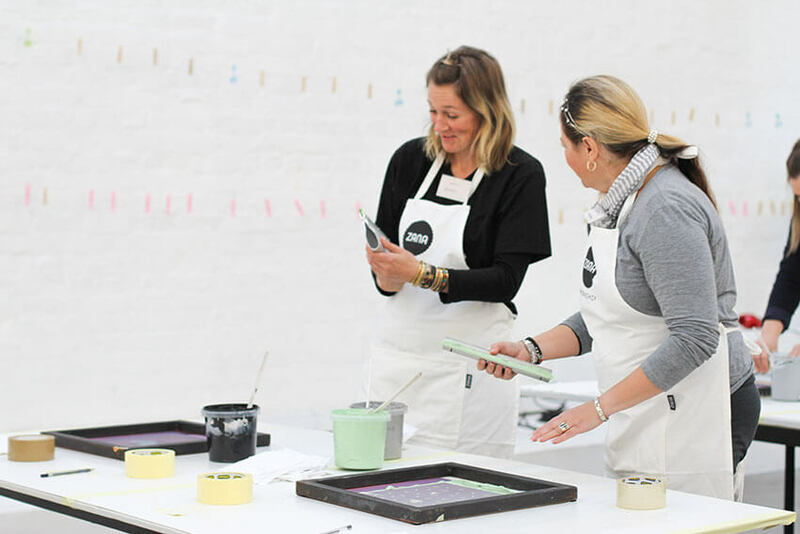 Spend a day creating beautiful prints and chatting with other creatives. Screen printing document from the day. Your various fabric printed items. We will provide something small to eat in the morning and a lovely lunch as well as drinks, tea and coffee. If you have any dietary requirements please get in contact with us about that. Wear clothes you are not too afraid of getting messy in. Thank you for having fun with us!